Pros: Totally Realtor centric . If you have a team it has a Team Dashboard showing how many leads and how effectively they are being handled. Includes goals, easy to read analytics and property search for buyers and sellers. Chime also set up my website - now has a 'coming soon' feature for listings that is so easy to use. Great customer support, super responsive and helpful. 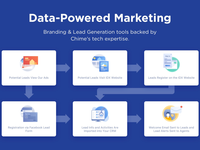 Cons: It's many amazing features means you have to learn the product, but Chime makes it much easier as there is a 'Show me how' instruction that walks you through whatever it is you're trying to do, step-by-step. Love it! 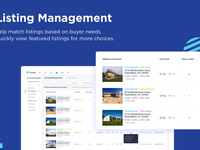 Overall: Works equally as well for single Realtors as Teams. Incorporates everything you need to works with clients including texting, emailing and calls inside the software. It's really a one-stop-shop for my real estate business. Cons: Needs to allow for a given lead to be managed as both a buyer and a seller simultaneously. Overall: Our team has used Chime for the past 8 months and it has significantly improved our business. We have made our own suggestions for system improvement and have seen a good portion of those implemented so far. Our customer success manager - has been fantastic!! We have met face-to-face multiple times and he has kept us updated on our suggestions and has trained us in the great improvements that keep coming from this innovative company. Customer Service has responded to our needs in a reasonable time frame. We love the Smart Plans! We set those up and live on the Tasks all day and stay on top of all the critical transaction details for our clients. The recent ability to match properties to our prospects is expected to be a huge game-changer for the way we do business! Comments: We like the redesign, but don't love that it isn't as easy to quickly view someone's smart plans. Pros: I love that I can leave the office and leave my assistant with the ability to see all conversations and client history in order to pick up anywhere I leave off. Chime is great for seamless contact and helping to remember the details on everyone. Cons: It would be great if to be able to sort lists of contacts by date added. The tags feature also does not seem incredibly helpful without the ability to view all tags at a glance when looking at a list view of the clients. Cons: I don't really see any cons with Chime at the moment. It is not the cheapest product out there, but in life you get what you pay for, and Chime is worth the payment. Pros: Chime was easy to set up and integrate with my email, calendar, lead sources, transaction management, and more. I love the dashboard that shows New Leads, Opportunities, To-Do's, and Business Goals and let's me drill down into each one. It helps me manage tasks and stay on top of all my opportunities. It is affordable for our small team but has the robust features we will want/need as we grow. Customer support was easy to reach and very helpful. Cons: I had a little trouble setting up the website integration to allow the property alerts, but I was able to work through it on my own. Pros: User friendly, professional looking landing pages, CRM, & other tools to grow your business. Ability to send mass emails which appear personal. Cons: Ad spend is a little high for the quality of the leads you receive, but I have found that to be the norm with most internet leads. 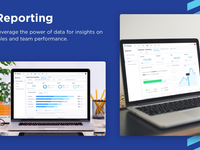 Pros: Very easy and straightforward CRM. I am a single user in our company and wanted a CRM to get started and this was the perfect cost efficient one for basic needs. Haven't explored all the functionalities yet though. Cons: No built in transaction management part, needs connect with other vendors. At present I can find BrokerMint integrated, but I think it's best to connect more. Pros: Complete tool. Constantly improving their offerings and the customer support team is very responsive. Comments: I would strongly recommend to anyone that is not competing with me. Pros: Support and implementation are 2nd to none, my company and i could not be happier. We have been using the system for about 6 months and our follow up and overall customer service has increased 10 fold. Cons: None yet, the team at Chime has answered or fulfilled any and all issues my team of 100 has thrown at them. Pros: What I like most about this software is the fact that it's an all in one tool. Lead gen, CRM, mass e-mailer. Cons: That I am unable to integrate my Yahoo account. That is probably the only con I have to say about this product. Overall: Reminders! My follow up was horrible. I am still working on it and this is definitely a big help. Comments: Chime is not well set up for a team. They are lacking many basic features. I would recommend for an individual agent, but not anyone running a team at this time. They have not built in any features that are needed for a team setup. I'm sure that it will come with time and it will get to a point that it runs well for a team. If you can accept some growing pains along the way, get on board now. I'm sure pricing will go up at some point. They are constantly working to improve and it has a great foundation. Pros: The system is very user friendly, it's quick and they are adding additional features. They have excellent pricing compared to alternatives. Overall, I feel it is an excellent foundation and it will continue to improve. Overall, I'm happy with it so far. Cons: There are a lot of glitches, errors in the system, problems with email templates, etc. They are all items I would associate with trying to grow quickly. Basically, growing pains. Their support is good and they address most. Some issues take multiple attempts to try and get it resolved. There are also a lot of grammatical errors and poor formatting that make it into the released product that should never make it past a quaity review. Pros: The software is user friendly, easily used, and even when they update the system, I dont feel lost. They don't try to reinvent the wheel; they just make it easier to do your job. 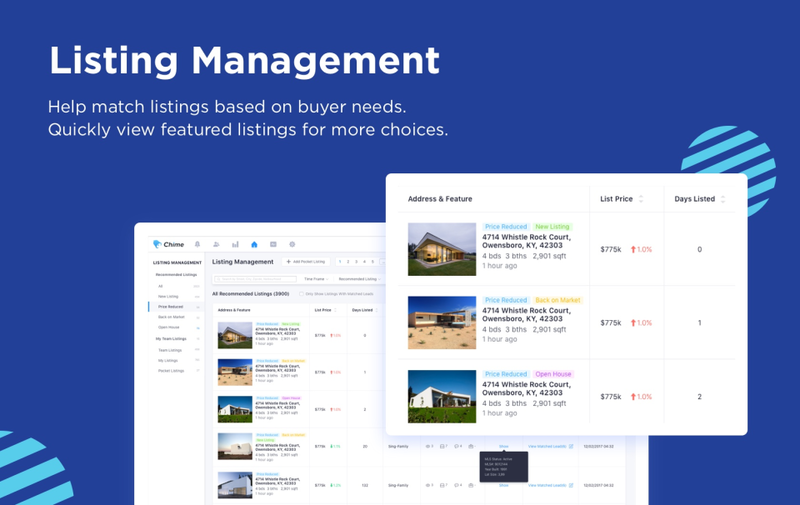 The product itself is designed with real estate agents and brokers in mind the developers utilize in-house real estate professionals so they can create the best product possible. Efficient, straight to the point, and easy to use. Pros: The platform is easy to guide through. This makes it efficient in my opinion. It saves time and energy to just get what I need done. Cons: Can be overwhelming with how many features there are. I have had some random loss of sound and calls during some sessions. Overall: Efficient and straight to the point. The features may be overwhelming at times but know you have a great Customer Support to call and its pretty easy to figure out on your own. This makes it easy to call and receive all through your laptop or desktop. Works great with CRM's that only let you call out. Pros: Chime almost thinks of everything. 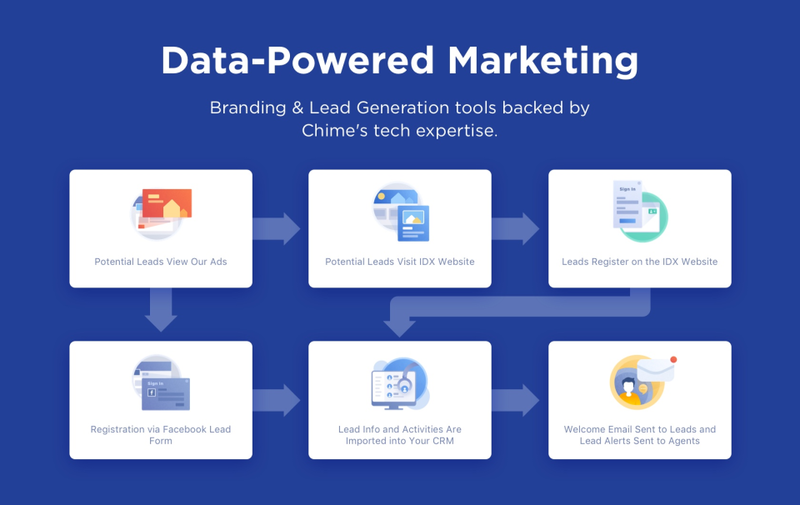 Being apart of a team that is coming from several unpleasant experiences with other CRM/IDX website packages, Chime has been the most delicious breath of fresh air. The program is user friendly, connects all leads/clients to their Facebook accounts, and the offers support that is available is amazing. 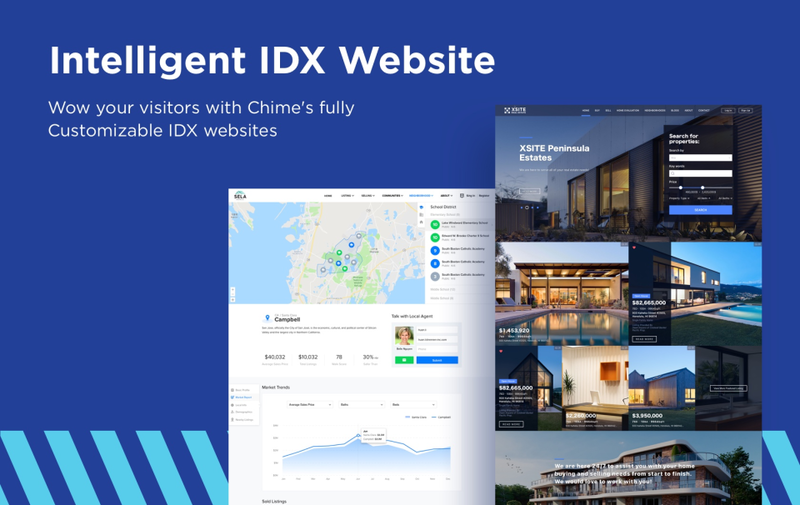 We are so happy with Chime and can't wait to have a longstanding relationship with them! Pros: The interface is clean and streamlined. 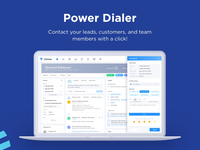 It makes it easy to find the contact(s) you are looking for and the app is a great sidekick to the CRM. Cons: The biggest drawback is the lack of a dialer. I have used Mojo for a long time and having two separate CRMs became a hassle early on. 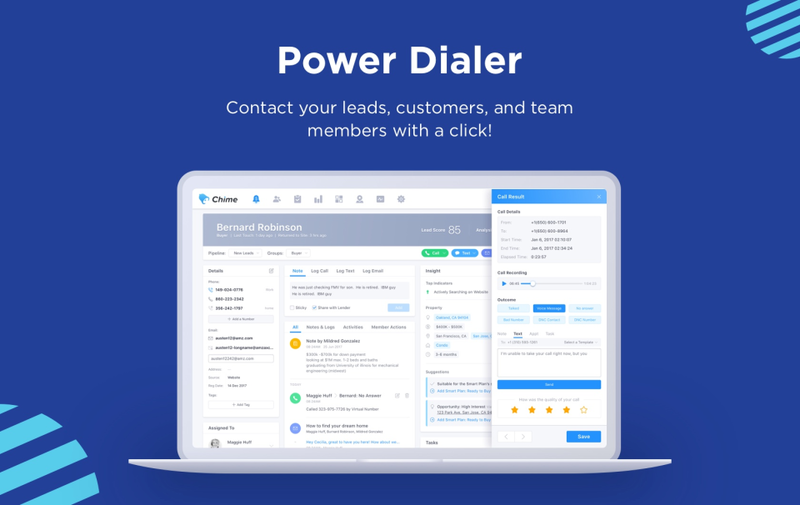 I understand Chime is working on a dialer to compete with Mojo, and if it is anything like the CRM portion of their offering, it should be a good one. Comments: If you need something that will manage your contacts/relationships, send mass emails, and generate/manage leads, this is a great starting point. Pros: Cost efficient and very intuitive. It has a clean UI with everything organized appropriately. Has all the main features you need in a CRM. Cons: No transaction management feature of integration option to connect with an external software that provides transaction management. Comments: I love Chime...they have every feature I want and more. Pros: I love the ease of use and support is always responsive.Highly recommended all around. Our rep, is great! Cons: Moving form another system is hard, but thats not on Chime. Original sales person didn't inform me of every cost (sub-domains), but that person is gone now. He was still pretty good...just didn't inform me. Pros: They were very helpful getting everything set up and it has been super helpful as my company and client base are growing. Cons: There are a few categories that I wish it had that would be helpful. But for now I keep that information in the notes section but would like to have a place to keep it so that I don't have to scroll through the notes to find it. Great Start, but could use some work. Cons: The CS was just okay. Sometimes they didn't respond quickly. It cannot integrate with email servers other than Gmail and Outlook. Pros: Chime is always updating and adding on features. Overall the on boarding/ transition process was easy. Cons: Some features our team is accustomed to from old programs aren't fully developed yet in Chime. Sometimes it take Chime support a while to get back to us and our questions aren't always answered exactly. Cons: THE IMPLEMENTATION AND TECH SUPPORT VIA EMAIL CAN BE CHALLENGING. PHONE SUPPORT WOULD BE A NICE OPTION. 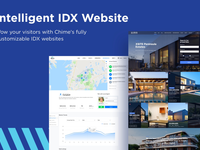 Pros: Really love the ability to utilize the IDX Website. The ease of use for running all our Marketing Campaigns right through the software is a huge plus as well. Cons: It would be nice to be able to utilize docusign right through our software instead of using a zapier account. Comments: I believe with Chime's help I will kill it in 2018!! Pros: Great interface. Very easy to incorporate into your everyday business. The drip campaign functionality works great. Cons: Extremely poor customer service. If working within a team the admin recieves more features than the rest of the team. Great customer service, knowledgeable staff. Pros: What I like most about the software is that it allows me to keep all of my contacts in one location and helps to keep track of tasks needed to increase business. 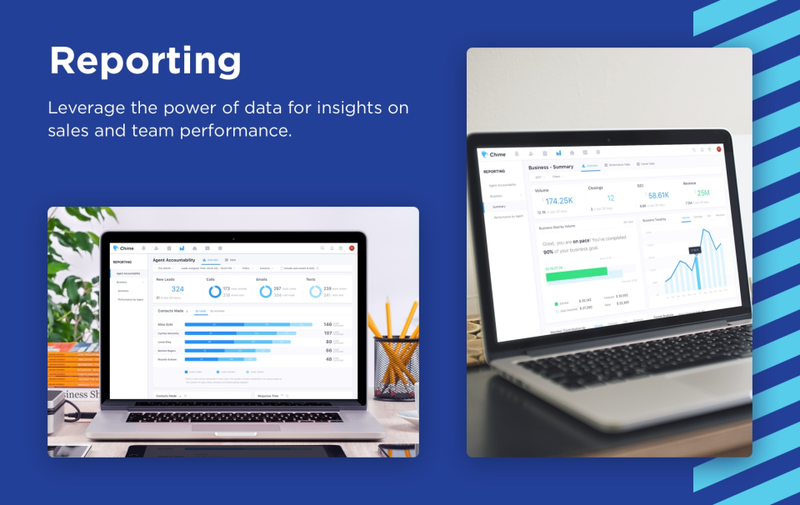 Overall: User-friendly ability to keep track of clients and the drip campaigns. At this time I have nothing to say bad about it until I learn more about how to use it. I'm currently looking to change some of the items to fit the style of communication that I choose to communicate with potential clients our current clients. Comments: nothing to talk about cause they are horrible absolute horrible they just lie and promise and do not deliver especially their sales dept , managers anyone that they working there. Cons: over charge. horrible staff, bad products. no Customer service and very too expensive . They over charged me and never gave me back the money. I would not recommend it to anyone. Promised but didnt deliver. Pros: Ease of use, communication logging is a great feature. The best part for me is the app on my phone it is fast and effective. Cons: No ability to choose Virtual number..integration with Google Voice of other would be very nice. Existing clients wonder why I have one more number. Setting up campaigns is tedious would like to be able to import an excel spreadsheet to execute upon. Transaction and listing manager. Overall: view of other options outside of what is my current primary CRM. I know it is lacking and I want a new option to select from. I am still testing to see if this is that tool or not. Comments: The implementation and integration with the website was very smooth. Great customer service and pricing. Pros: I like the software. Ultimately, it's user friendly. We still have some questions, but with anything Amazon, it's followed by great customer service. Cons: I wish there was some instructions videos that accompanied the onboarding of chime. Some parts are easy to follow - others not so much.